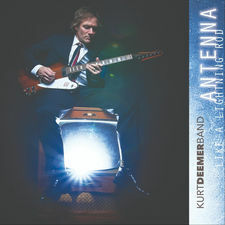 A shortie about melodic rockers KURT DEEMER BAND from Baltimore, USA. In my opinion this is absoutely something to listen to if you like TOM PETTY, JOHN MELLANCAMP or even some of the BRUCE SPRINGSTEEN albums á la the 90’s or so. 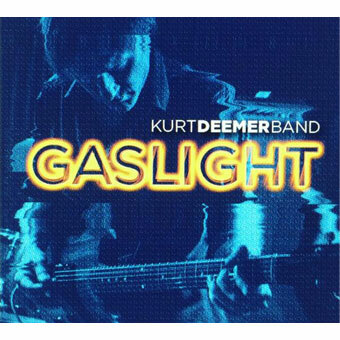 My melodic.net colleague Winberg reviewed their album “Gaslight” from 2016 and since he knows this genre better than I do, I may add that he found similarities with REPLACEMENTS, COUNTING CROWS and DEL AMITRI as well. Check this CD EP out.